For a Great Lakes-Seaway experience, drive the Seaway Trail! This 518 mile, easy-to-follow signed string of roads leisurely takes you along the freshwaters of Lake Erie, the Niagara River, Lake Ontario and the St. Lawrence River. 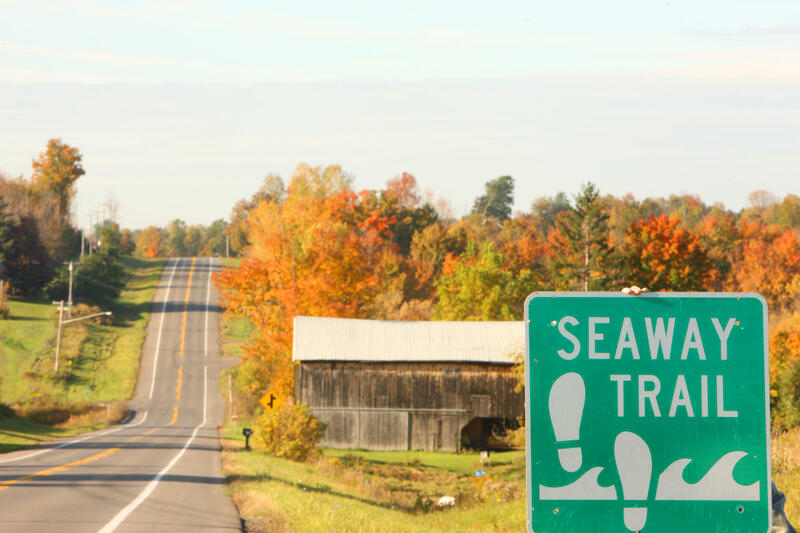 Watch for Seaway Trail outdoor storyteller panels at significant stopping points that share the facts, legends and lore of this unique America's Byway. The Seaway Trail is your connection to 38 historic lighthouses, the War of 1812, and nature's finest four season of recreation. You can reach the Trail from Canada via six international bridges and an international ferry.